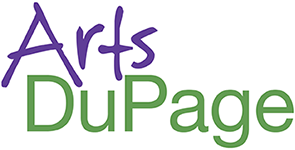 The DuPage Foundation is seeking a part-time intern interested in gaining valuable not-for-profit experience by assisting with cause-related marketing, public relations, social media/website management, and events. The ideal candidate will be highly organized, creative, and self-motivated, with excellent written and oral communication skills, and experience with social media and web-based content management systems. Familiarity with graphic design and video editing a plus. College credit and/or stipend or hourly pay negotiable. See Complete job description here.